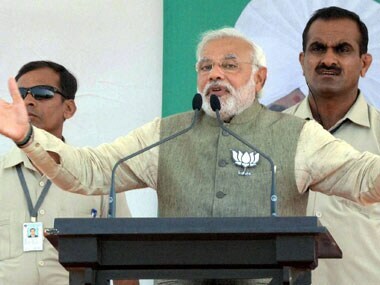 Dazzle it did, and citizens’ eyes were blinded to such an extent by this Modi mega show that they clean forgot about the safety of it all. 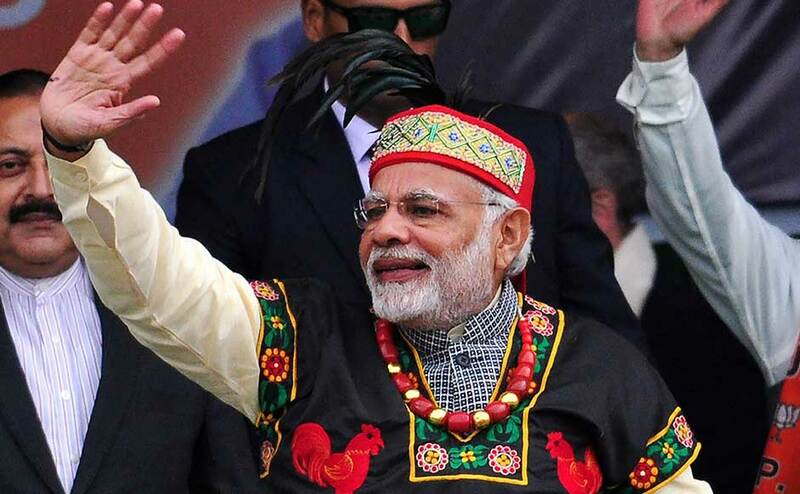 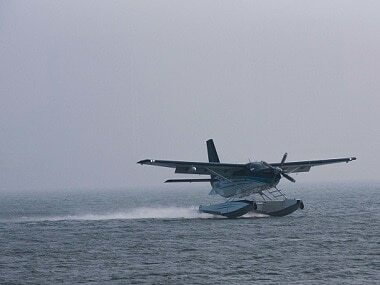 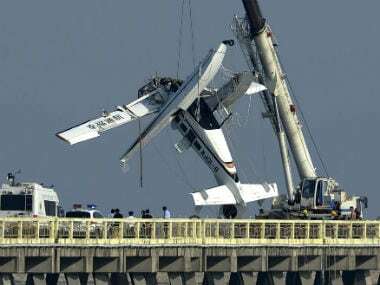 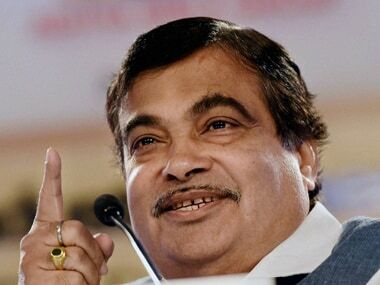 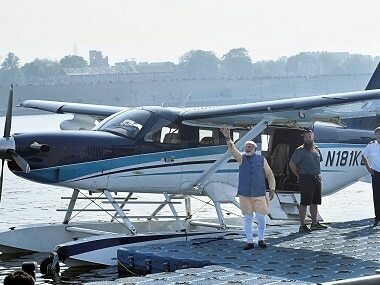 The Congress on Tuesday mocked Prime Minister Narendra Modi for taking a seaplane for campaigning in Gujarat, terming it "Hawa Hawai" and added that the ruling BJP did not understand development. 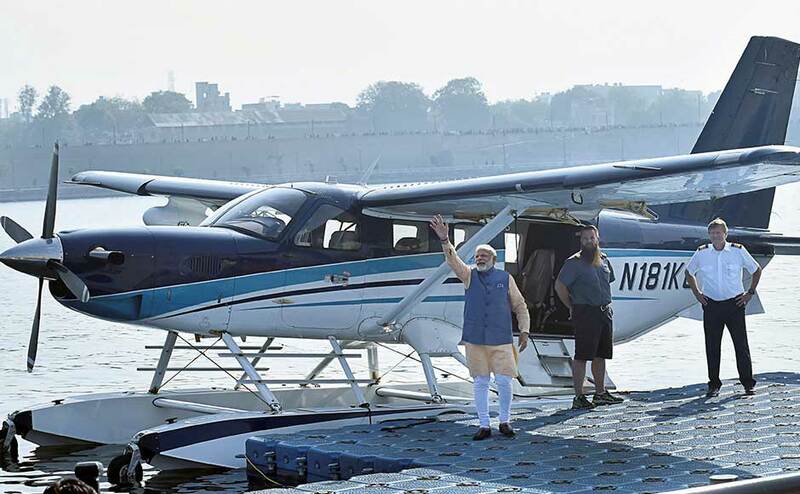 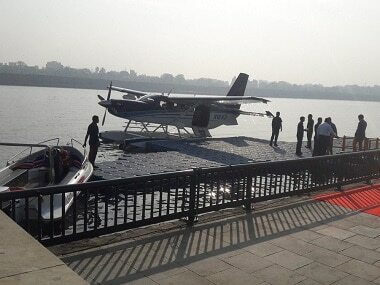 Narendra Modi took off on Tuesday morning in a sea-plane from the Sabarmati River in Ahmedabad to Dharoi Dam in Mehsana district.